Challenger Homes seeks to make life better for customers, trade partners, employees, investors, and the community. 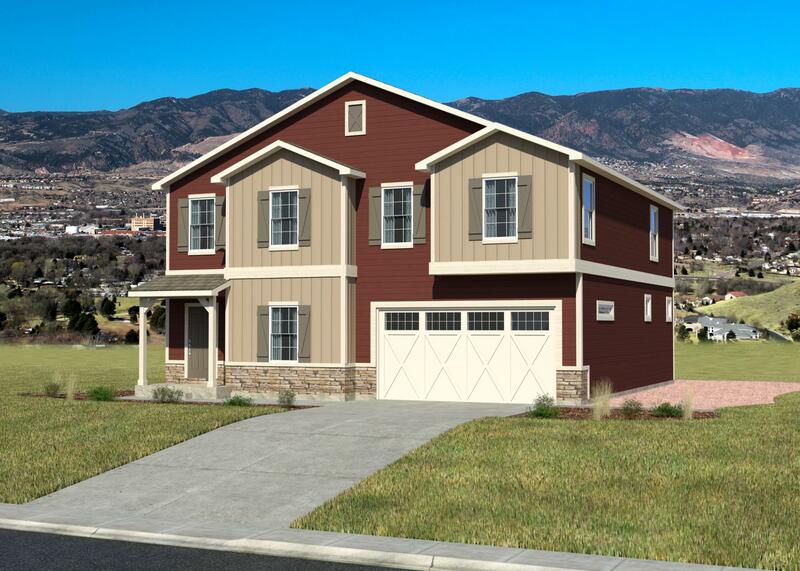 Now a growing staff and the best trade partners’ team in town are making life better by offering affordable, high-quality homes in dozens of different designs in multiple unique neighborhoods across El Paso County. 17 years of experience as one of Colorado Springs' leading homebuilders. 9 beautiful communities currently available. 31 stunning floorplans to choose from. Learn more about what makes Challenger Homes one of the leading homebuilders in Colorado Springs, Colorado.